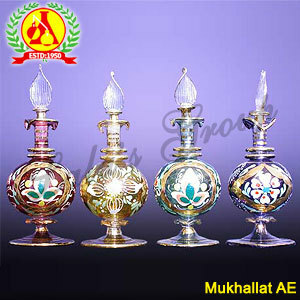 Mukhallat attar is used to prepare perfumery products, due to its woody and musky aroma. This attar is a blend of traditional Arabic perfume oil and made of Thymus Vulgaris enhanced with Amber oil. It consists of flower extracts and essential oils, suitable for fragrance like sandalwood, amber, patchouli, flowers, roots, herbs and spices. Due to its soft and musky fragrance, this attar extensively finds application in perfumery. 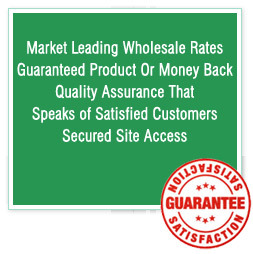 Attars are free from any preservatives or chemical additives and also have several aromatherapy uses. 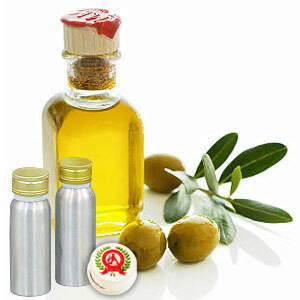 This attar is also useful in the cases of stress, hypertension and treating skin ailments.